1,042 people read this post. UPDATE: The Jamiat KZN Delegation is leaving for Turkey next week Friday, 11/06/2014, to personally administer and supervise the Jamiat KZN’s ‘Milk for Syria’ project, Insha-Allah. Please forward any final donations before their departure. 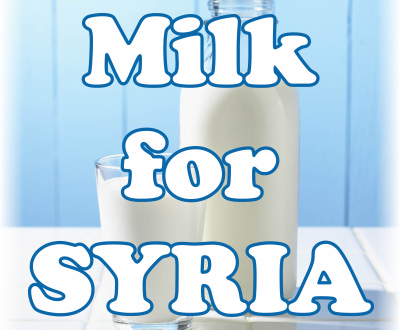 Join the Jamiat in distributing Milk this Ramadaan to our suffering brethren in Syria. 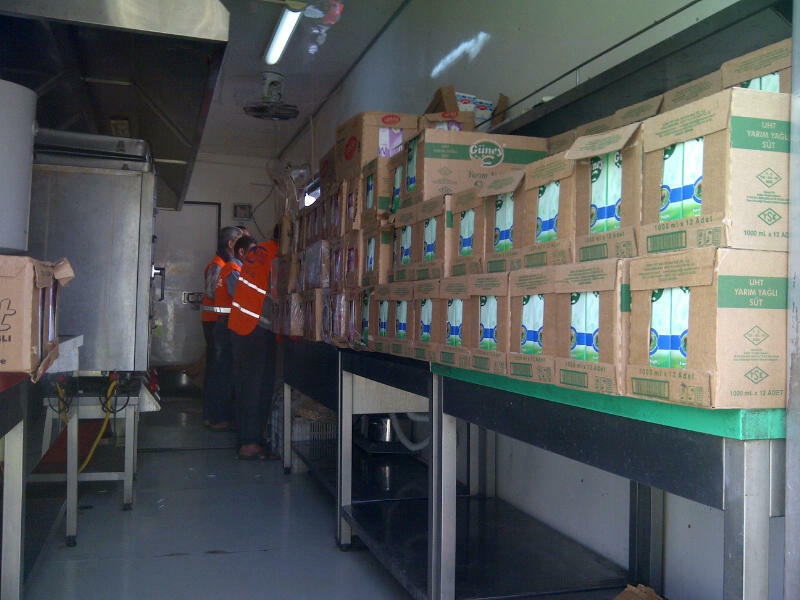 Our target is to provide milk for every day of Ramadaan to a refugee camp of 4000 Syrians. A litre of milk costs approximately R12.50. R100 will purchase 8 litres of milk providing 8 families with a litre a day. Let us give some extra this Ramadaan to ease the plight of our Syrian family. Surplus funds will be used for relief wherever and whenever the need arises.